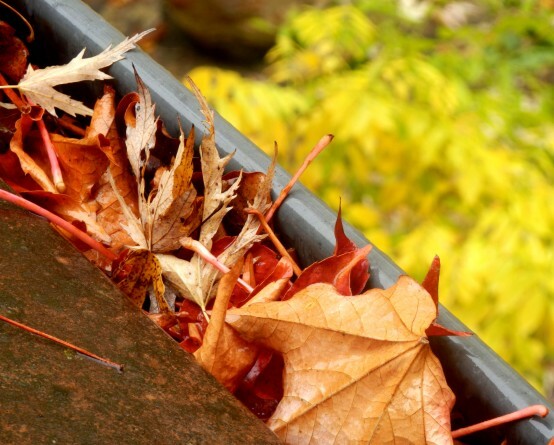 Gutter protective net makes a perfect protection of gutters against falling leaves, branches and other contamination that will rot when left in the gutters and stop water outflow. 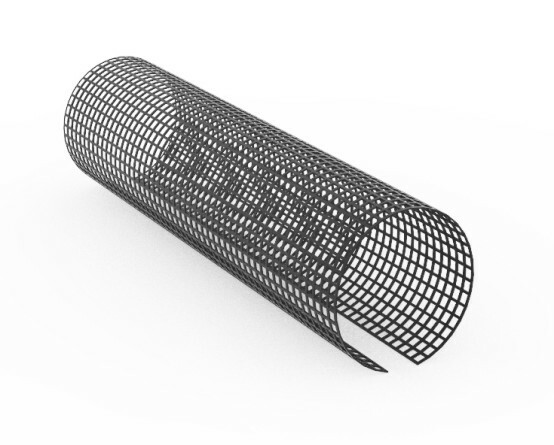 The nets manufactured by us can be used with most gutters available on the market, both metal and plastic ones. 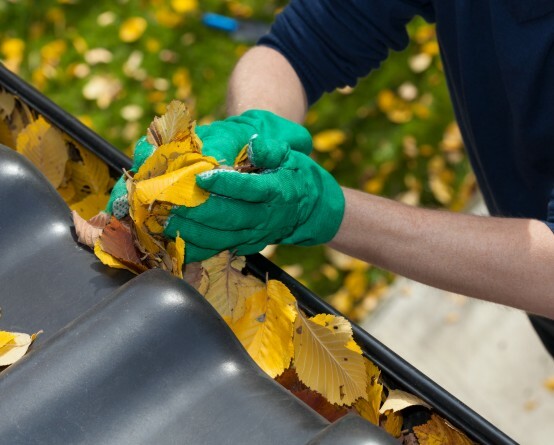 Gutter net use will prove saving time needed to clean the gutters. 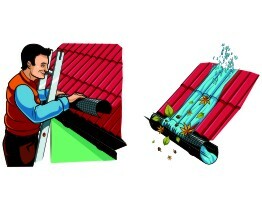 No contamination within the gutter will eliminate rotting ,corrosion and the life of the gutter itself will be longer. 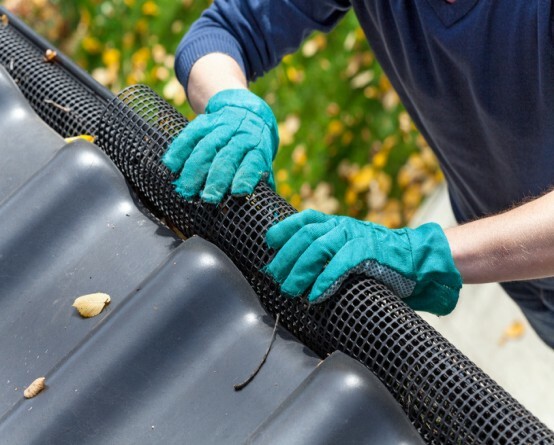 RYN type net for gutters is a rigid and convex net, made of high quality polyethylene, resistant to severe weather conditions. Extra durability and strength is ensured by addition of UV stabilizer. The net will not crack or crush. Resistant to bending caused by the weight of leaves and snow, can perform its function throughout the seasons. FITTING: Easy and quick fitting. It is sufficient to compress it to desired dimension and place in the gutter. No additional fittings are needed. Corrosion resistant and 100% recyclable.